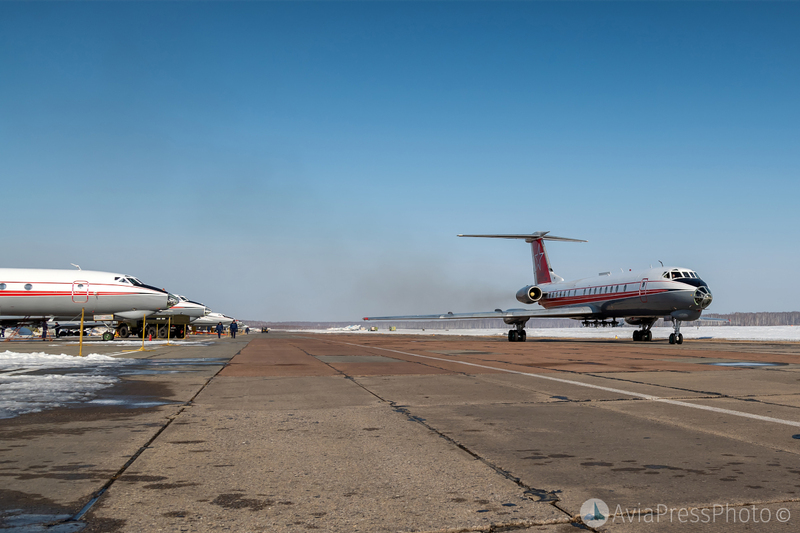 On March 23, at the training airfield of the Chelyabinsk unit of the Air Force Academy, training flights of Tu-134Sh and An-26Sh aircraft took place, in crews of which 5-year cadets were trained on the specialty “navigator of an aircraft”. 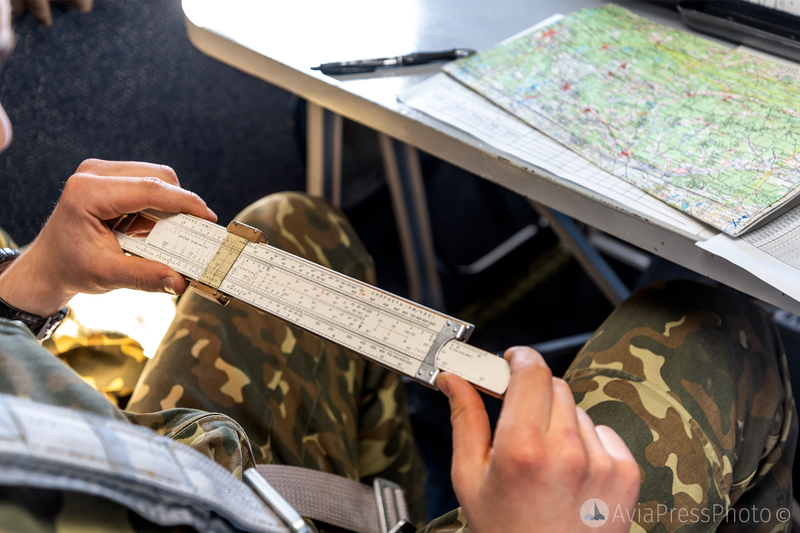 During the flights, cadets in the position of aircraft navigators independently carried out flight calculations taking into account various weather conditions, worked out the tasks of air navigation, and taking the aircraft in time and place to the target for accurate practical bombing on . 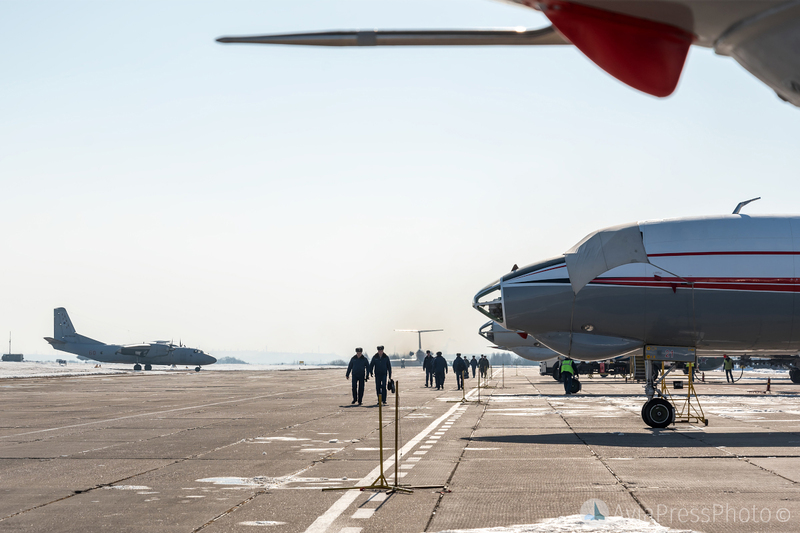 In addition to the navigational specialty, the unit prepares officers for combat control, performing tasks to direct aviation to enemy air targets. 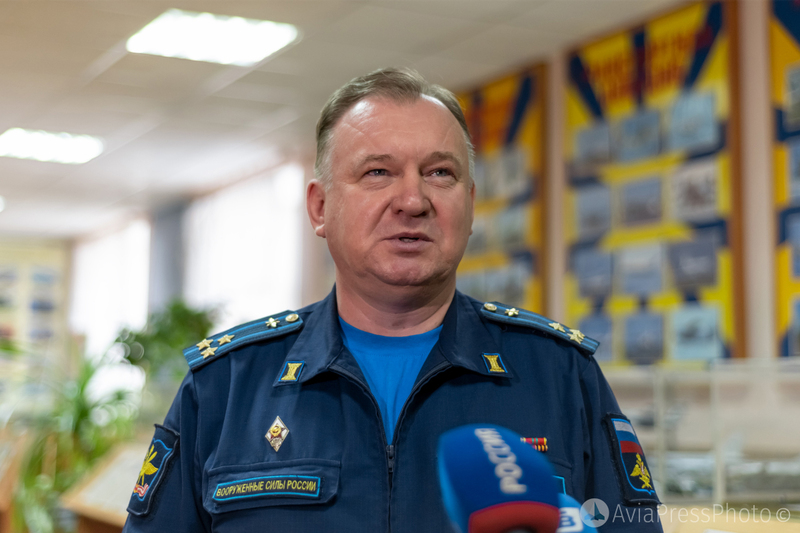 We managed to talk with the head of the Chelyabinsk unit of the Military Training and Scientific Center of the Aerospace Forces – Colonel Shvedov Igor Valeryevich. — How popular is the profession of navigator nowdays, has the prestige of the profession been preserved? 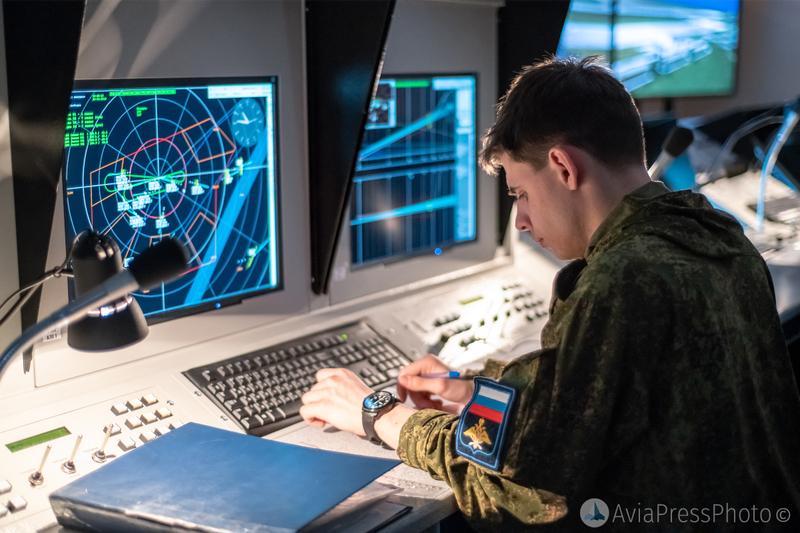 — In fact, the navigator profession is a unique profession; 103 years ago, on March 24, 1916, an aeronautical laboratory was established in Russia. 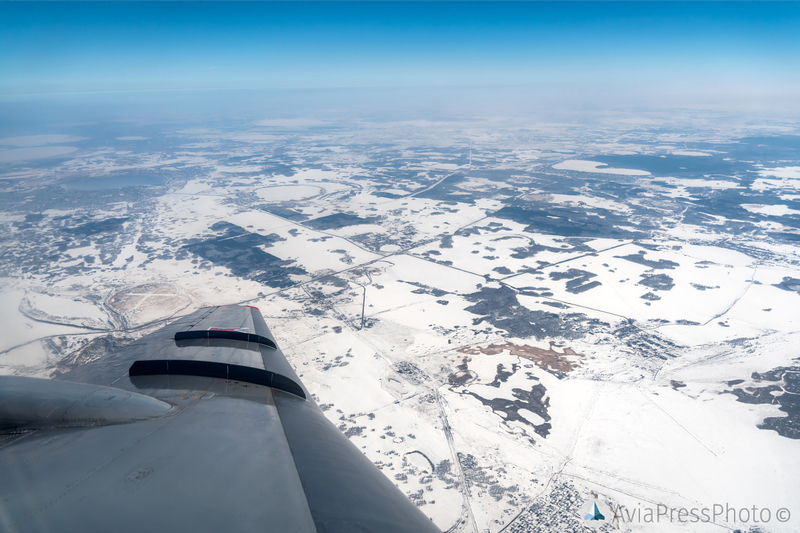 From this date we consider the beginning of the formation of the navigator service of our air force. 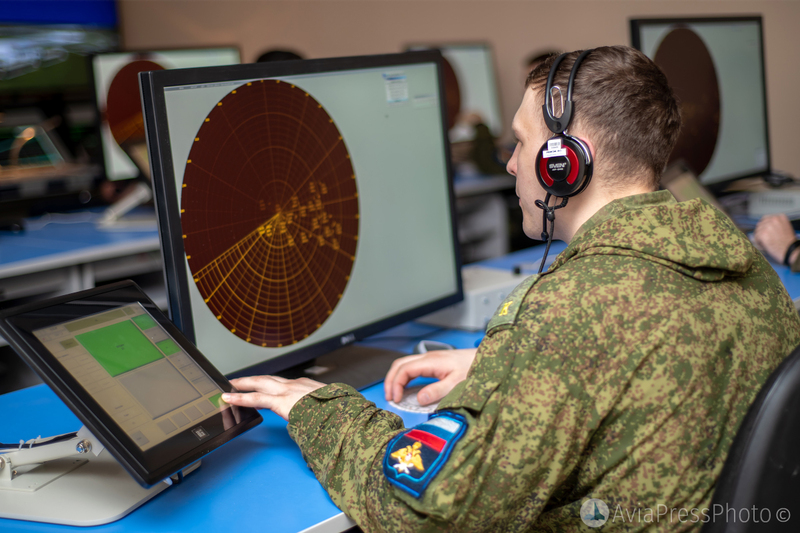 Today, the Chelyabinsk branch of the military educational and scientific center of the air force is the only higher educational institution that trains navigators. 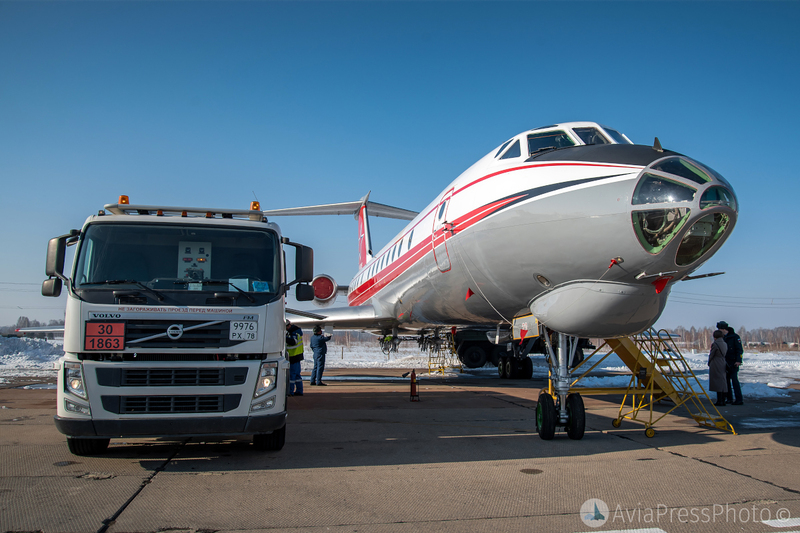 Not only for the Air Force, but for all the security ministries of Russia. — How many candidates wants to be inlisted? Do you have enough vacancy for them? — Every year we have a good set, a competition of at least 3-4 people per place. Very large requirements for applicants – first of all, for health reasons; the second is the knowledge of such subjects as mathematics and physics. 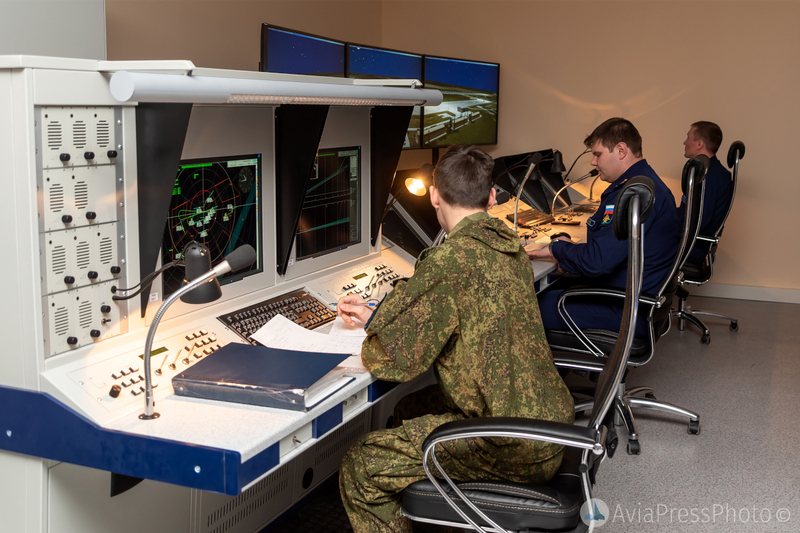 Nevertheless, the competition is big, the guys are eager to enter us, because the prospects are quite interesting – a purely male profession; to master the aircraft is a great honor and dignity for our graduates. —Igor Valerievich, how hard is it to keep up with the development of technology? The school already has new simulators, progress does not stand still, everything is constantly updated. 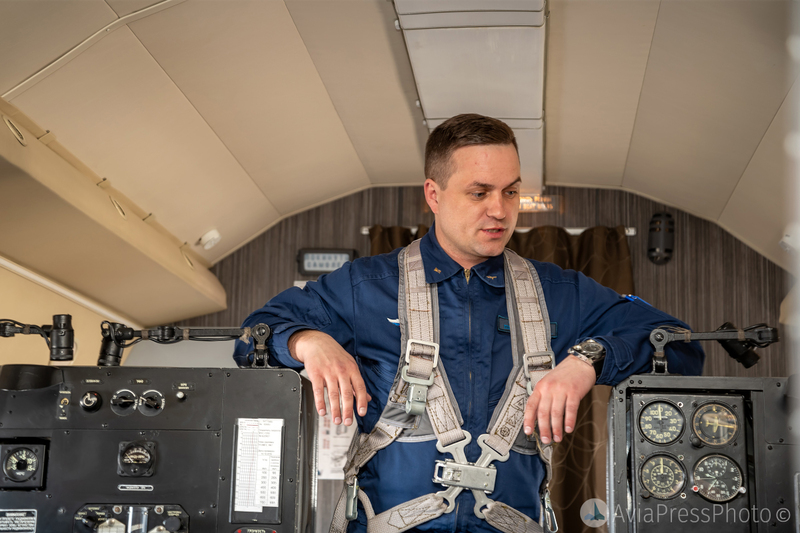 — The history of our university for the training of navigational personnel in the Southern Urals begins in 1936, we have accumulated vast experience in the preparation of the navigators. 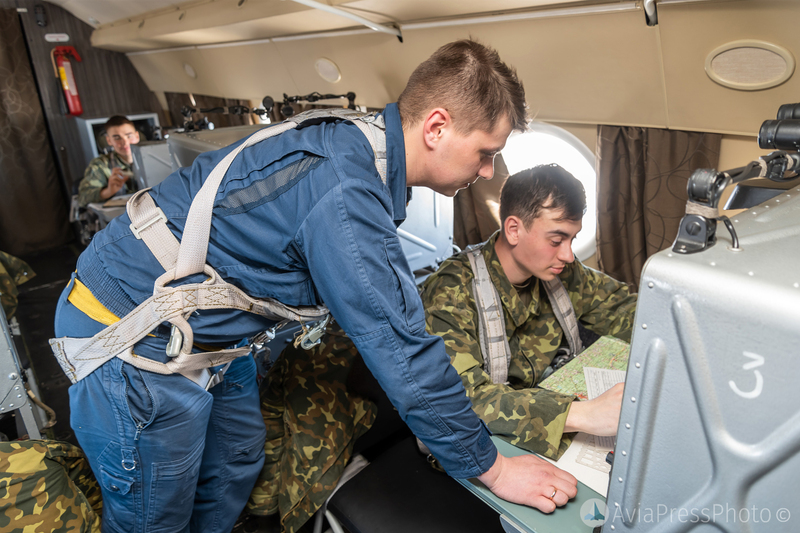 We always keep up with the times, we keep track of the developments that modern aircraft already have today, taking into account these innovations, we are preparing a graduate who, for a minimum time, is retraining to modern aircraft and performs the assigned tasks. — How many unit graduates were heroes of the Soviet Union and the Russian Federation? — 34 heroes of the USSR and the Russian Federation have graduateds our unit. 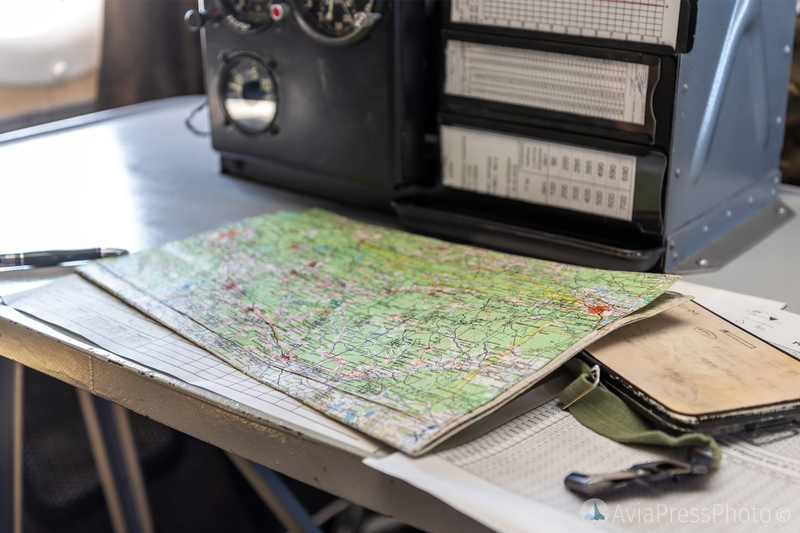 — What are the features of mastering the navigational profession? — You know, the profession is really challenging, but very honorable. 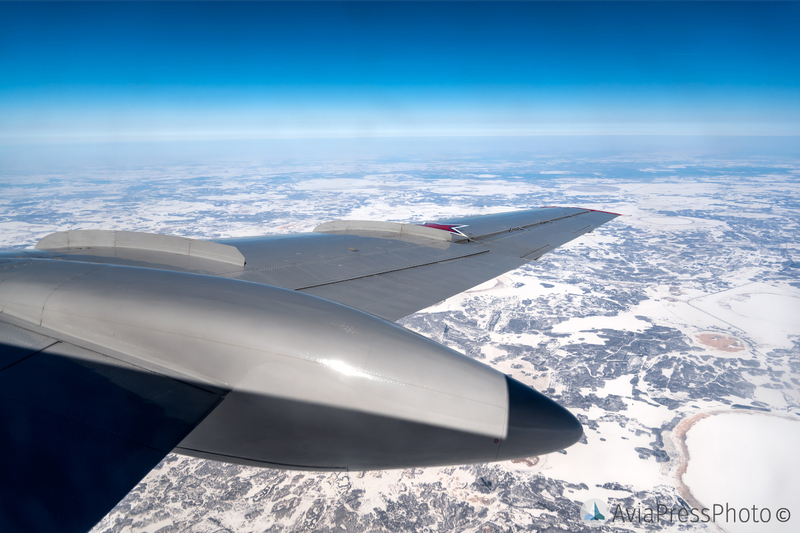 First of all, a young man should be willing to master this profession, there are certain difficulties with the implementation of flight tasks, filling the first combat use. Our graduates in actual conditions at the aviation grounds perform bombing – this is one of the most difficult elements morally. Not everyone passes this line, but those who pass become real navigators. — Are there those who can not cope with the task and understand that this is not for them? — Yes, this is normal. Naturally, not everyone can master this profession. The loads are very large, both in theoretical training and in practical tasks. — What is the number of those who can not cope? — It is different, the percentage is quite minimal; Understandably, if guys come here motivated, they try to overcome the difficulties that they face and finish our school..
— What qualities should a cadet have? 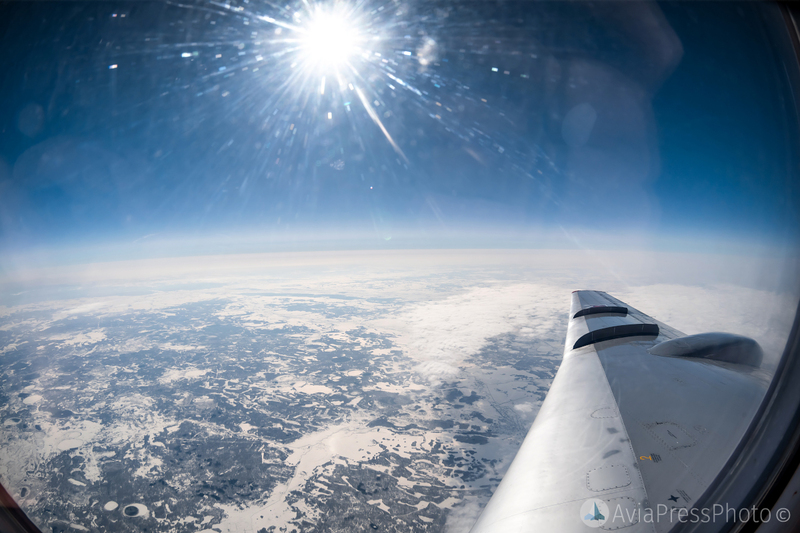 — You know, aviation is a special structure where perseverance is required, where patience is required. 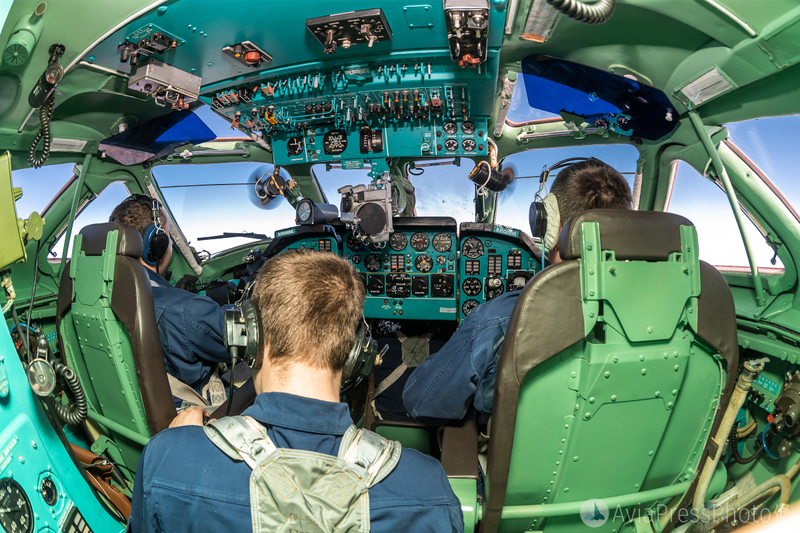 In the beginning – this is a certain bash, everything needs to be decomposed clearly on the shelves – the order of action with the cockpit fittings, the order of action when performing the flight task. 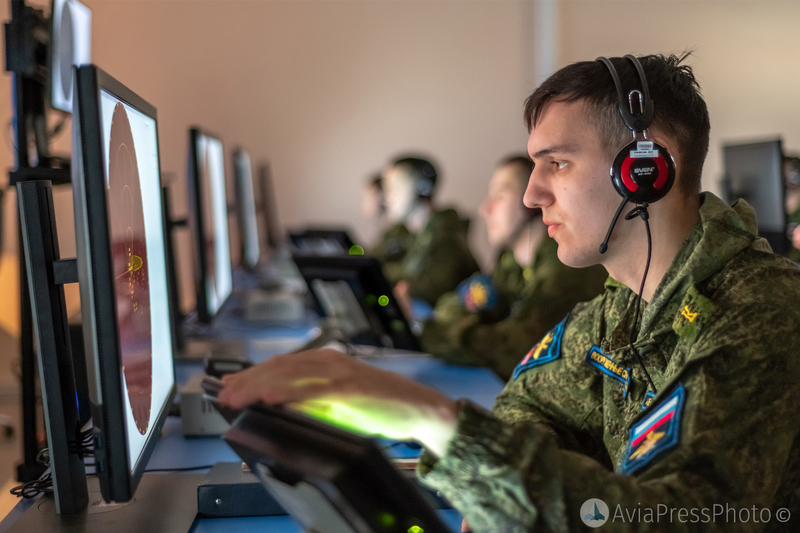 This is all not so easy, and there are mistakes, but nevertheless it is the persistence and training that the cadet goes through during the whole process of training and, first of all, training during self-training – all this leads to success. — Does the exam task change or is it the same over the years? 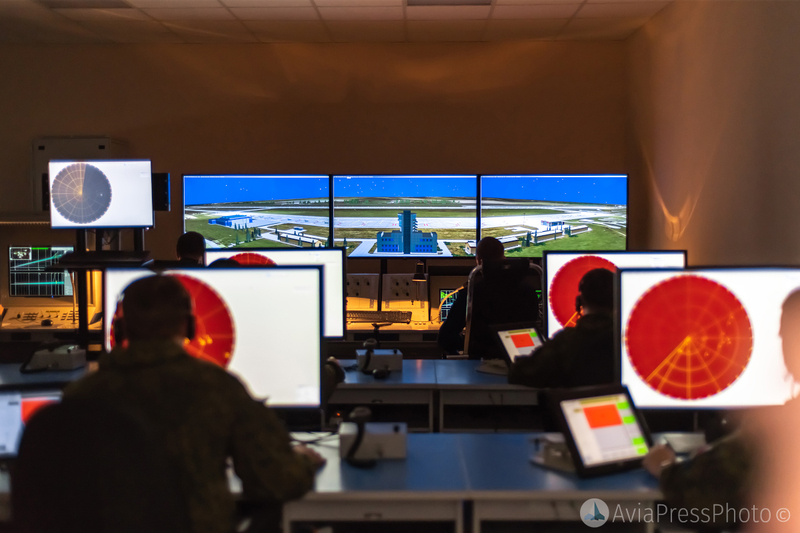 — Of course, there is some change in the performance of flight tasks, we try to complicate them, change the flight level, flight route, but most importantly – our graduate must go to the landfill at the appointed time, find the target and perform bombing. 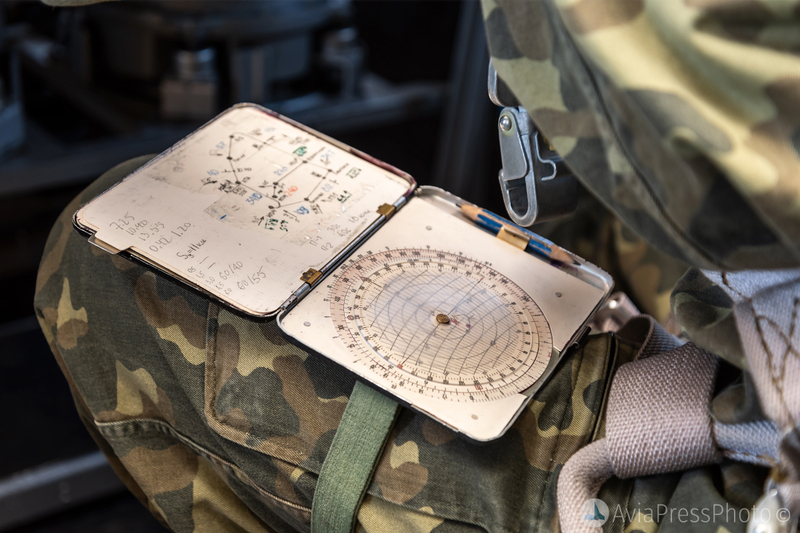 This is an objective assessment that does not depend on any subjective features: there is a bomb, there is a testing ground, there is a point of entry for the bomb, and according to these criteria the cadet gets a real assessment. The cadet does not have the right to make mistakes. 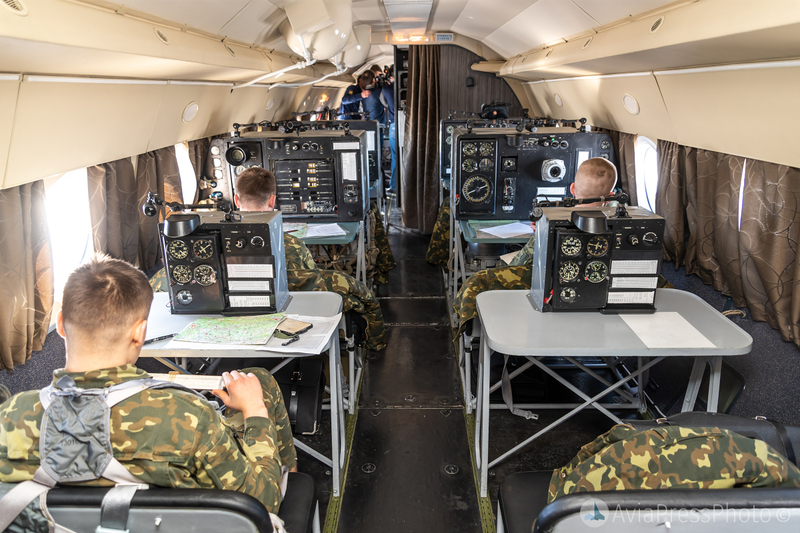 To date, the school is engaged in the preparation of the navigator composition for all types of aviation, ranging from army to long-range aviation. 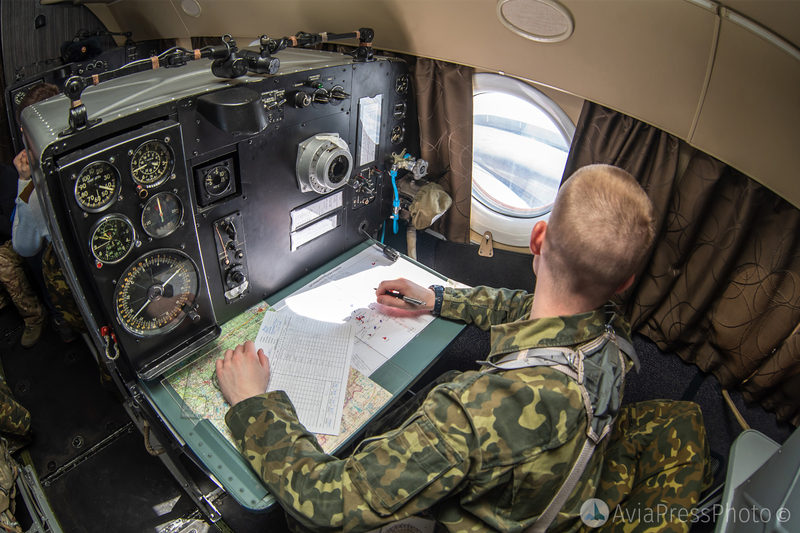 The profession of a navigator in military aviation is still in demand. Graduates of CHVVAISH fulfill their tasks with honor in almost all points of our country and abroad.